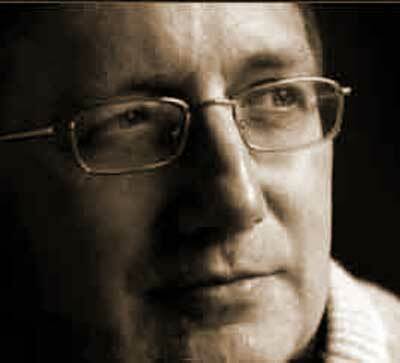 Alarm at Russian expansion had at this time caused a flurry of British intelligence activity. Russia was fighting a tremendous spirit of resistance in its newly conquered territories in the Caucasus, and in a secret service operation Palmerston sent a British ship, the Vixen, into the Black Sea in 1836 to run arms to Chechen resistance fighters there. It caused a diplomatic incident when the ship was intercepted by Russian forces, but Palmerston sent an assurance to Russian foreign minister Count Nesselrode that the British government had no knowledge of the venture – just as Nesselrode was to assure Palmerston two years later that the Russian government had not authorised Witkiewicz’ mission to Kabul. Both men were highly accomplished liars. 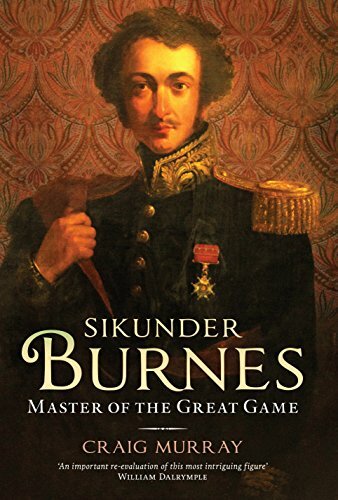 I am still working very hard indeed on Sikunder Burnes: Master of the Great Game and I thought you might enjoy that paragraph as a little teaser, given its contemporary relevance. The world hasn’t really changed that much in the intervening 180 years.